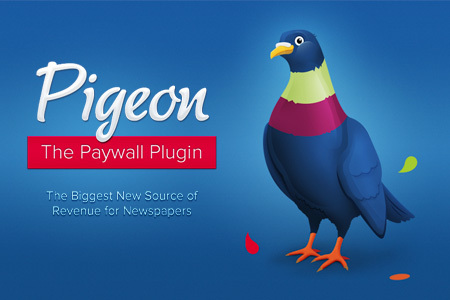 Build and support the Pigeon Software as a Service platform. Great design and development happens when the mind and heart meet. We’ve fused the mind and heart together through years of technical expertise and a passion for excellence in all that we do. We are thrilled to offer our services through the Pigeon platform. Are you ready to get started? We want to learn more about your project and how we can help. Give us a holler. We look forward to hearing from you!